I have a Pontiac 400 which is apparently from a "low performance" car, with an Edelbrock intake and 750cfm carb. I felt a vibration at highway cruise 65-70mph, and even at idle, after investigating I noticed it had only a hub on the crank, so I went and bought a Powerbond damper. PN#PB1056N, this is NOT a balancer, but a damper. Some have claimed that installing this will cause a further imbalance of the assembly and ruin the bearings. I assume this is incorrect as letting the harmonics continue in a high performance application would do damage. I think this was due to their belief that the damper is a weighted balancer? 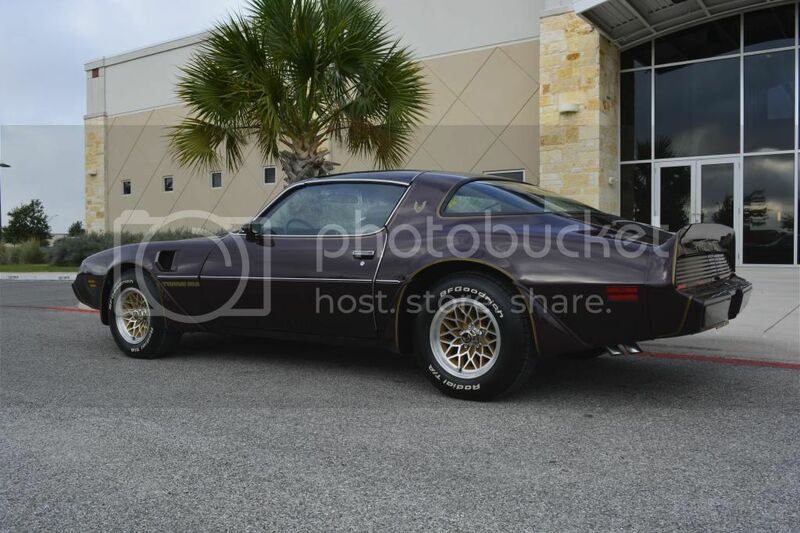 1981 Pontiac Firebird, 400CI, 6X8 heads, Edelbrock Performer intake and Carb. All traditional Pontiac V8 balancers are neutral balance. And, I use a hub on my engine with no problems, runs smooth as can be. I'd look else where for your vibration before changing something like that. The hubs have nothing to "fail" on them so to speak so, a vibration that has just shown up out of no where is not likely to be the part you're suspecting. There's no weights or eccentric rubber rings to slip. It's just a piece of metal that's keyed to the crank with holes to bolt the pulleys to. I agree it probably wasn't necessary. My vibration is coming from the rear end, but I wanted a damper on there for peace of mind, and it went on just fine. I also ordered the timing tab from Ken's and it should be here before the weekend. You are definitely right about the shake coming from the somewhere else though, I can feel it through the seat. I know there is a shimmy/bounce in the right rear tire, but they are brand new/balanced and did it before I put new tires on, so it must be a bad axle or something. I'll have to look at it tonight, it made some very strange metallic rattling noises along with increased vibration...I'm hopeful it is something simple, but if I have to take the diff cover off I'm sure I know what I will find. If you have steel wheels, like Rally II's, you could have a bent wheel, where it doesn't spin true, and wobbles, so will vibrate even with new tires and balancing. Happened to me and I had to replace a wheel. Also, noise from the rearend could be the posi unit, and draining the old gear oil and installing new oil with limited slip additive, and doing some figure-8's in an empty parking lot to work the new oil and additive in, often quiets it back down. grandam73,,,totally agree. had the same problems. after changing gear oil and the special slip oil, all noises and grinding went away. had to do it twice though.